The Asics Gel-Lyte III is a timeless sneaker with a lot of appearance. This lightweight shoe with comfortable cushion was released for the first time in 1990 and has never lost popularity. 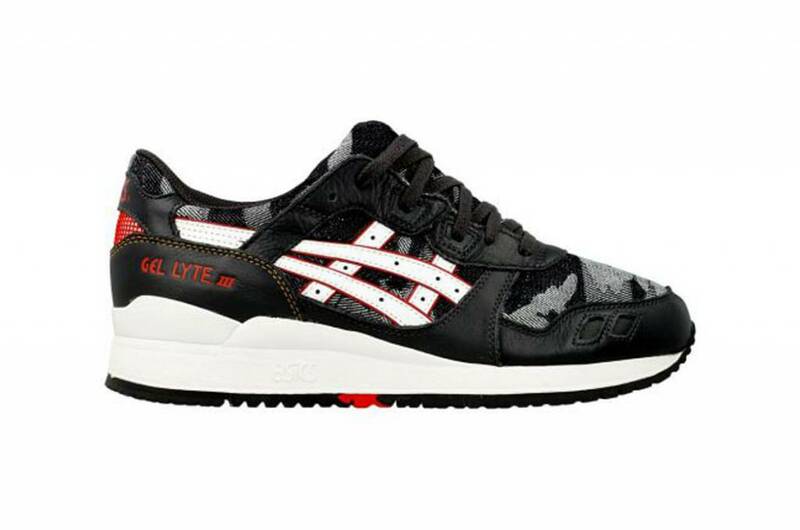 The Gel-Lyte III is originally a running shoe, but most sneaker lovers thought differently. The Gel-Lyte III is no longer reminded of today's street scene and is one of the best-selling Asics models worldwide. Get extra support through a preformed center sole with unique density compression. In addition, you can enjoy more comfort through the GEL cushioning and the split tongue where this shoe is so famous.